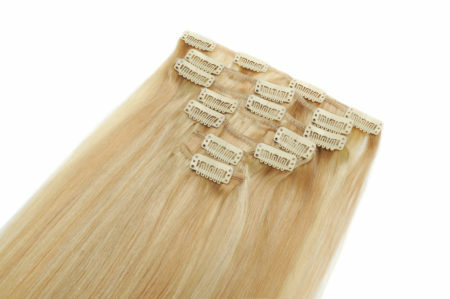 Peruvian Remy Hair is one of the most exotic type of hair extensions in the market. It is compatible with many hair types including African-American and Caucasian. 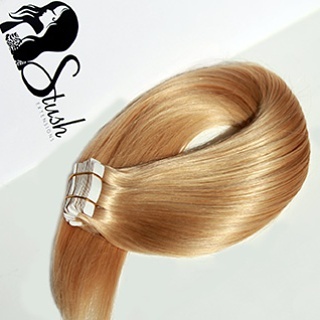 It is good for all hairstyles, holds curls beautifully. 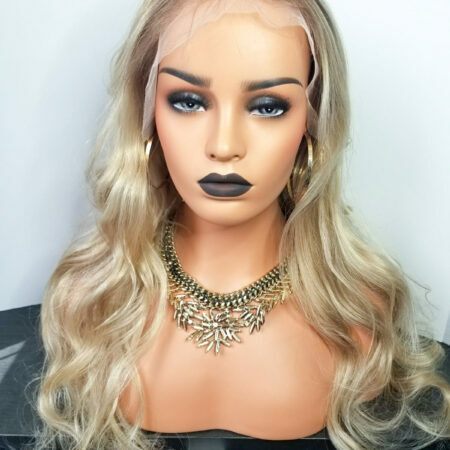 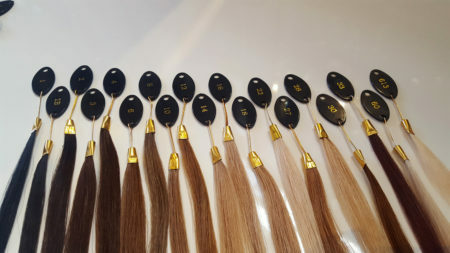 Our Virgin Peruvian Hair is collected from single donor and has not been chemically treated. 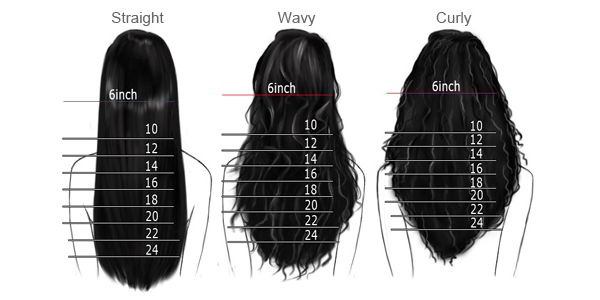 Price is per bundle. 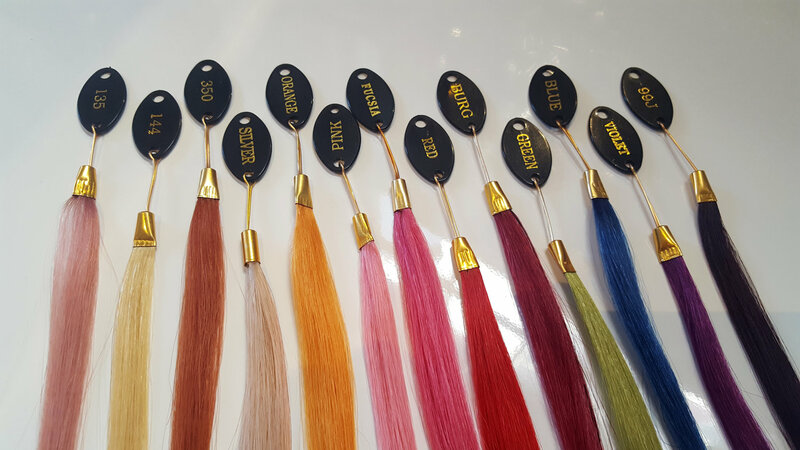 Email info@stushextensions.com for all complex colouring options that you do not see on the colour guide.